The accrual basis is a method of recording accounting transactions which matches expenses incurred and revenues earned at the moment they happen, no matter if the money is moved or just a payable or receivable balance is generated. 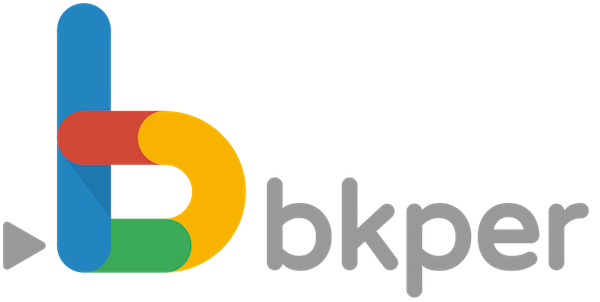 A printing company buys paper and sells folders with the accrual method on Bkper. 2. Record the transactions for paper purchase. 3. 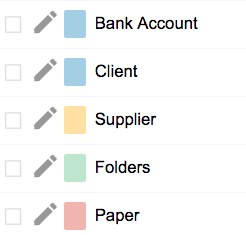 Record the transactions for sold folders. With the accrual method you can track receivables and payables, which you cannot on the cash basis method.